James R. McCormick, Jr., CCAL, is a partner in the Delphi Law Group, LLP. James attended the University of California, Los Angeles, where he received his undergraduate degree in Political Science. James then attended law school at the University of San Diego, where he was a teaching assistant for legal research, writing and oral advocacy and recognized as a Dean’s Outstanding Scholar. James has been formally trained as a mediator and mediated disputes for the former San Diego Mediation Center, now known as the National Conflict Resolution Center. James started in the industry in 1996, and since that time has served on various industry committees, has presented at numerous CAI and CACM events and has published many industry-related articles. James chaired the San Diego CAI Legislative Support Committee (LSC) of the California Legislative Action Committee (CLAC) for several years and currently serves on the CACM Legislative Affairs Committee, the CAI Coachella Valley LSC committee and the CAI Orange County PR Committee. James also co-founded and served for years on the CAI Coachella Valley PR Committee. As a result of his work in the industry, James is one of approximately 150 attorneys nationwide to be granted a fellowship in the College of Community Association Lawyers (CCAL). 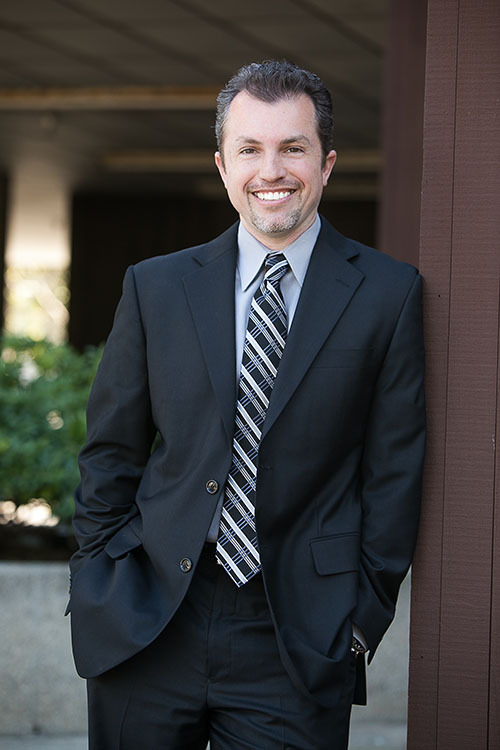 James also serves on the prestigious Board of Visitors, an advisory board for the University of San Diego School of Law and is currently an adjunct professor at the USD School of Law. James is passionate about teaching and has created training programs for managers and Board members in San Diego, Coachella Valley, Orange County, Los Angeles County and the Inland Empire. James also sat for over seven years as the board president of his very own homeowners association. James also tracks the latest technology advances that can be used by the common interest development industry and led his firm in implementing the firm’s online collections program which allows managers 24/7 access to status reports for their association’s collections accounts. In his spare time James also creates and manages several online communities. For his work James has received Most Valuable Professional awards from Microsoft for twelve years in a row and has been featured in various print and online media stories.